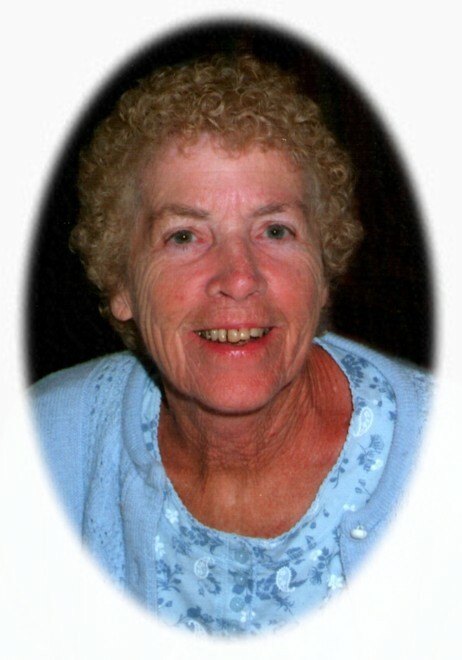 Passed away peacefully at the Ross Memorial Hospital, Lindsay on Saturday, December 1st, 2012 in her 79th year. June, beloved wife of Les Ward for 60 years and loving mother of daughters Brenda Page and Julie Brewster. Adoring Nana of Cari, Sara, Dan and Sheri. Great Nana of Grace, Ben, Sam, Paige, Nick, Rachael, Mackenzie and Alex. Much loved sister of Isabel, Gwen and Linda. June will be remembered and missed by many nieces and nephews. The family will receive friends at Parker Funeral Home and Cremation Centre, 19 Moose Road, Lindsay on Sunday, December 9th from 1:00 pm until time of memorial service at 2:00 pm. Memorial donations to the Ross Memorial Hospital or the Red Cross would be appreciated by the family. Online condolences may be made at www.parkerfuneralhome.ca.